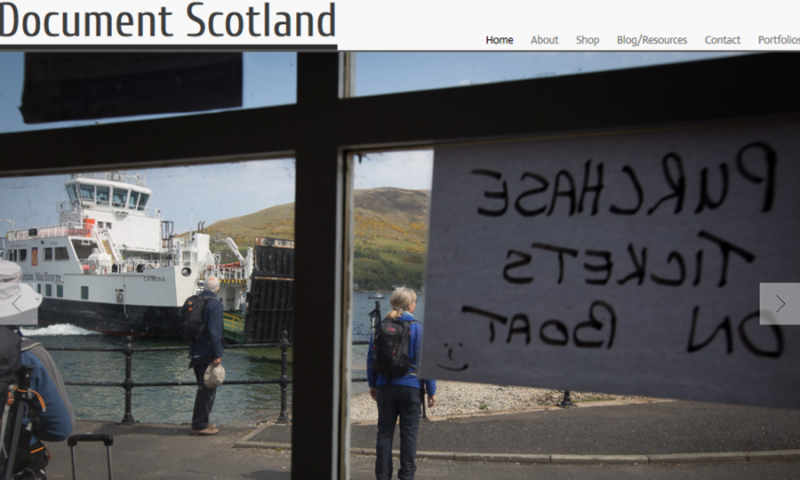 A customised WordPress installation for Document Scotland: Documenting Scotland with Photography – Three prominent Scottish photographers launched Document Scotland, a new initiative which aims to promote, encourage and support documentary photography in their homeland. Each has been working internationally for the last decade. Now they are turning their lenses on Scotland to document the social, cultural and economic issues facing the country today.